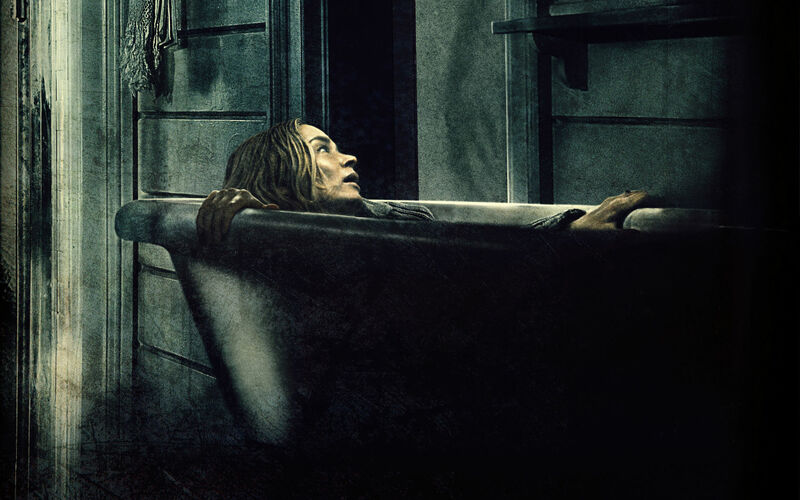 A Quiet Place is a difficult movie to label with a genre. Directed by John Krasinski and starring Krasinski and his wife Emily Blunt, the movie straddles horror and science fiction. The latter genre feels deliberately underplayed in order not to frighten of and audience which is young and female. Nonetheless A Quiet Place circles back to science fiction with references to Predator, but I will discuss that later. A Quiet Place is set in a world overrun by an alien species that aggressively kills humans and hunt by sound. However, that is not how the movie starts. Instead, we see the Abbott family as they scrounge for food and supplied in a small rural town in America. For minutes the audience is left wondering why there is no dialogue and why the sound sometimes mutes. The Abbott family don’t speak out of fear of drawing the creatures, instead they use sign language. A skill they developed to communicate with their daughter Regan – who is deaf. 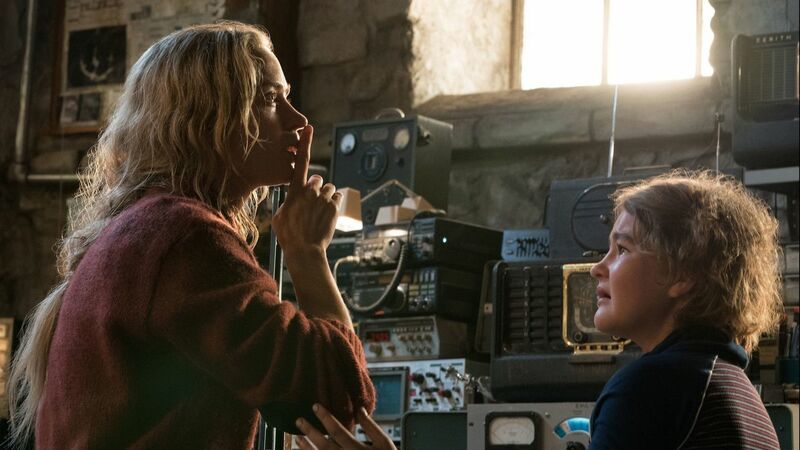 A Quiet Place thus sets the tone – danger lurks everywhere and the audience can only act as a silent and powerless onlooker. This feeling makes watching the movie an appreciably frustrating effort. 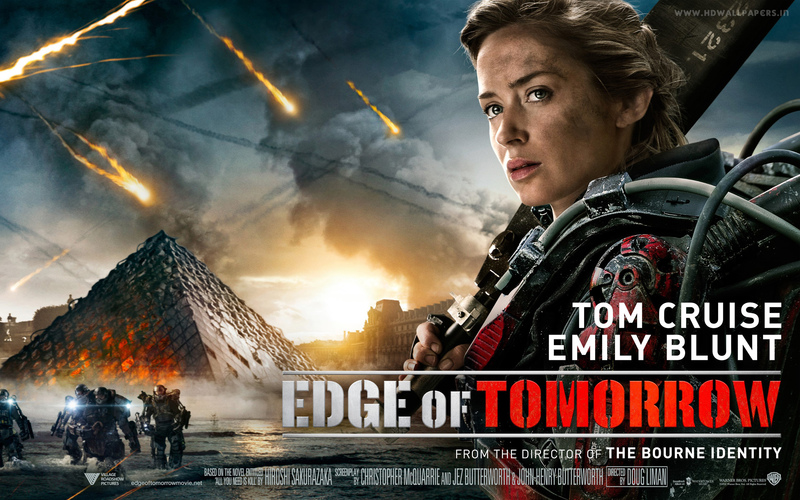 My appreciation for Emily Blunt as Evelyn Abbott is considerable. The actress does an impeccable job of portraying a mother who is about to give birth in a world in which any kind of loud noise means certain death. This movie is an example of where off-screen chemistry between leading actors can yield excellent on-screen results. 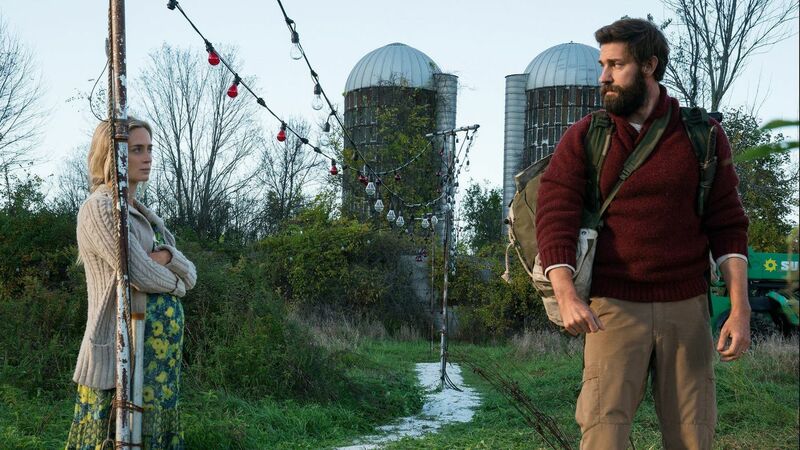 A Quiet Place does come with the trappings you would expect from this genre. Lee Abbott is a gifted engineer and he has managed to keep his family secure by applying sound mitigating insulation. All the while he tries to improve the hearing aid used by daughter Regan (Millicent Simmonds) – a subplot that lays the groundwork for the last act of the movie. Supporting actors Noah Jupe and Cade Woodward also do a wonderful job – although the latter only in a brief role. Despite being a relatively short movie, with a running time of 90 minutes, it does slow down in the middle. The viewer has to watch in silence as the Abbott family tries to survive with the creatures nearby. The fact that Evelyn is pregnant, and nearly due, and the gut feeling one of the kids will draw the creatures make this a frustrating watch. But isn’t that kind of the point. The always suspenseful atmosphere in a beautiful rural setting contrasts well with the final act – when the Abbott family struggles to survive. Now the movie is not without gore – the rarely seen aliens take their toll. Yet this movie is not finding some tech to undue the creatures advantage – its about survival. In that regard this movie does ‘feel’ similar to Predator – even if the setting is completely different. For people who enjoyed movies such as Arrival I highly recommend it. Previous story Ready Player One Review – Steven Spielberg’s adaptation shines, but only just!